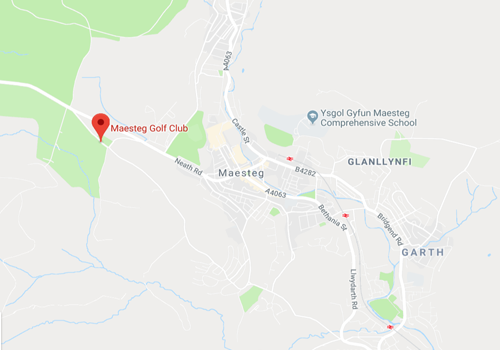 The clubhouse at Maesteg, opened in the autumn of 2000, has a bar, restaurant and function room with outstanding views from the top balcony looking out onto the course. The clubhouse also accommodates modern changing facilities as well as large locker rooms for both ladies and gents. The bar offers an excellent choice of beers, lagers and ciders plus a wide range of spirits and soft drinks. With hot bar meals and snacks available throughout the day, it provides the perfect surroundings in which to relax after your round. The club staff are friendly and always provide a warm welcome to members and visitors alike.